features at the same time Rubber feet for secure desktop positioning. overheated Light-weight . 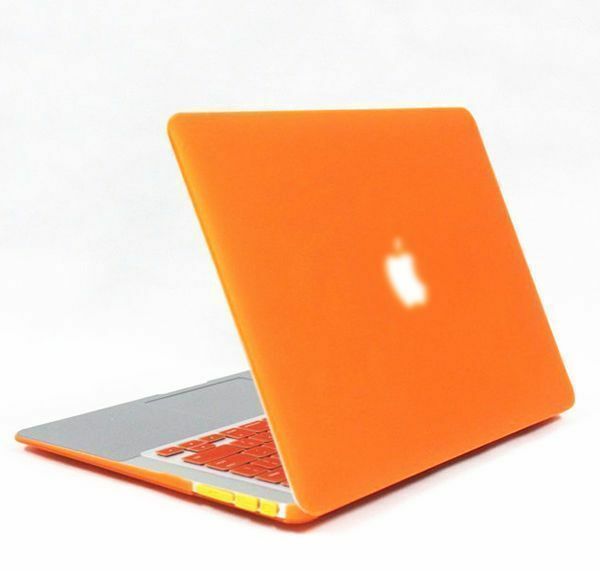 Designed for Aluminum MacBook Pro 13.3".